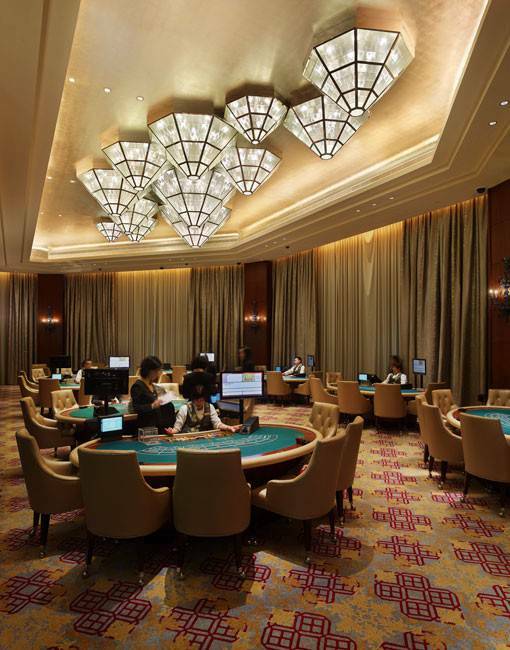 Macau is home to some forty luxury casinos, including the world’s largest, the Venetian Casino. 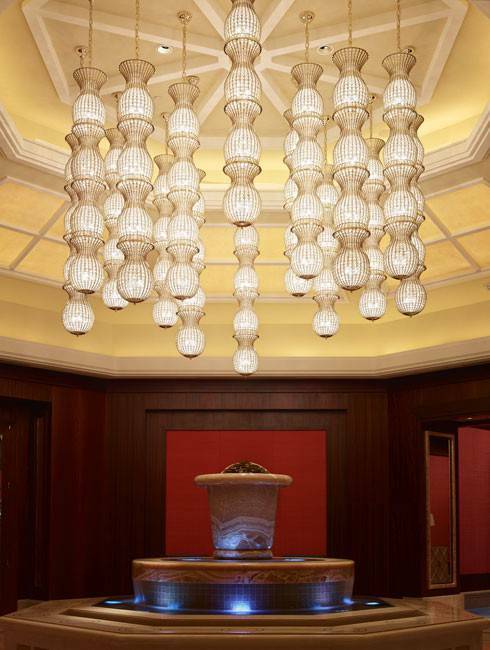 It is also home to a number of high-profile Preciosa lighting designs in premier locations across the island. 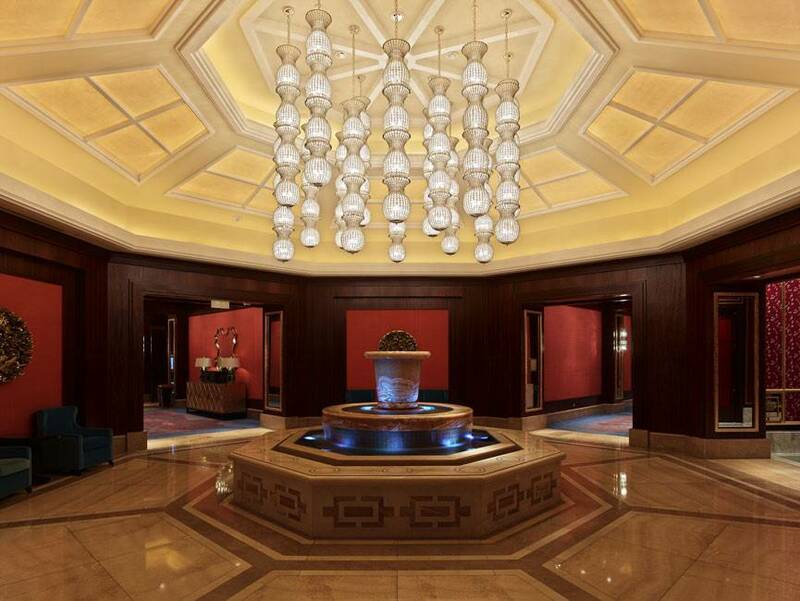 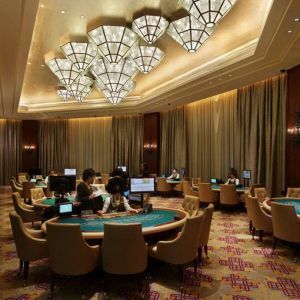 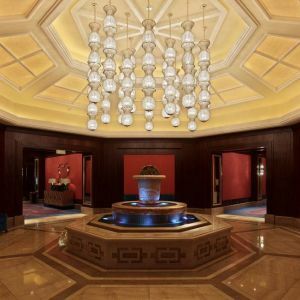 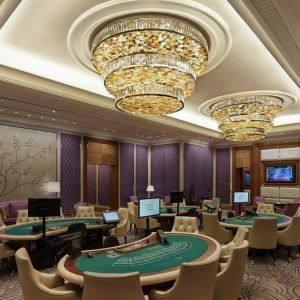 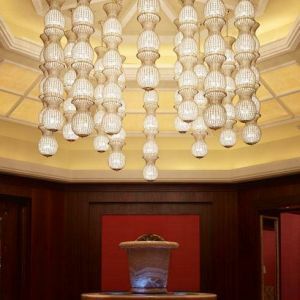 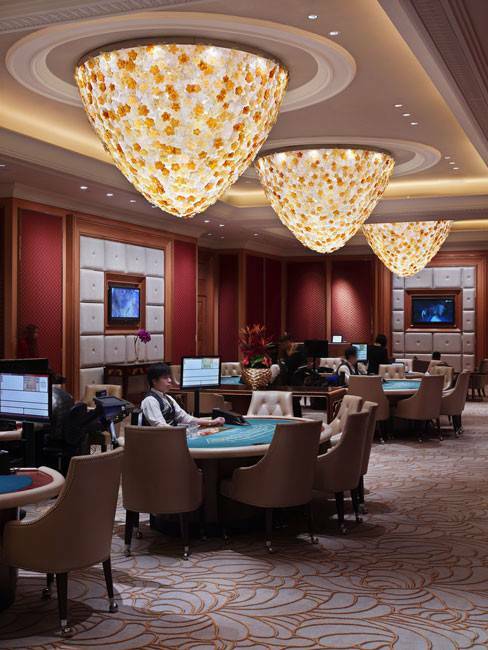 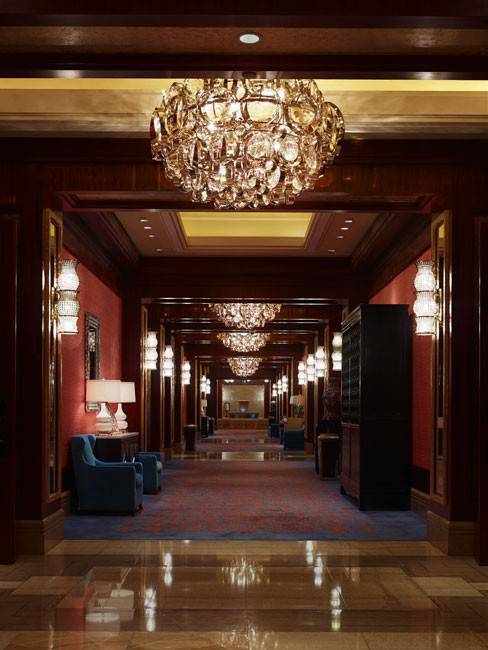 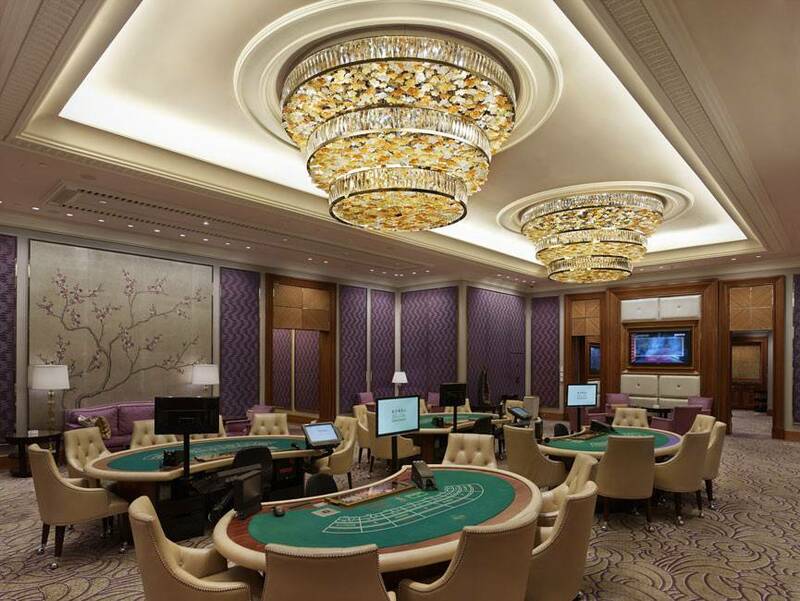 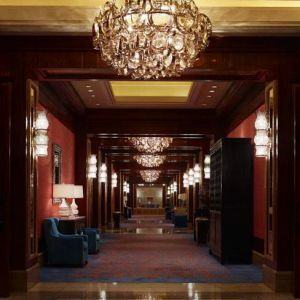 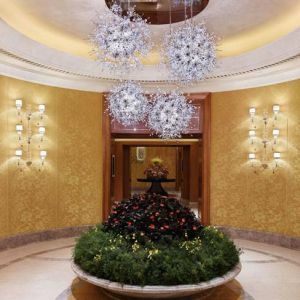 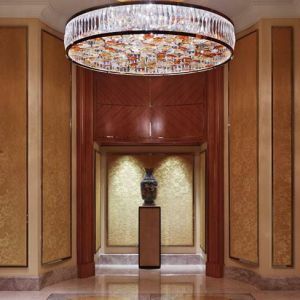 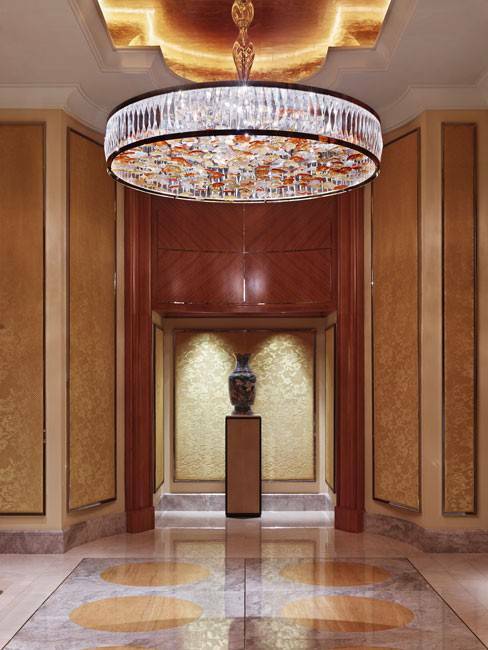 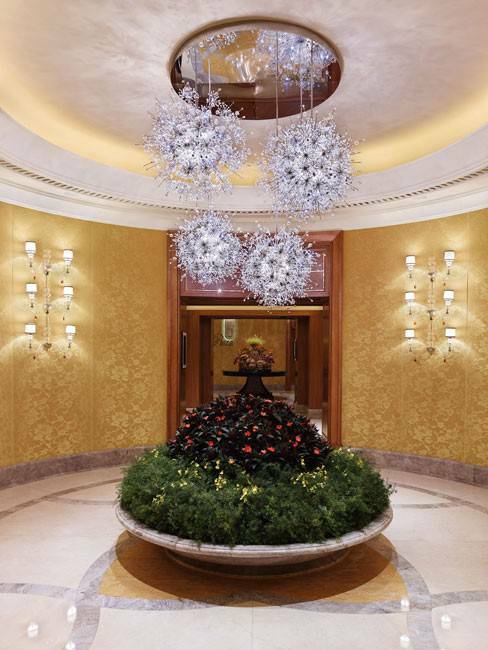 For the Venetian Casino – the largest single-structure hotel in Asia and sixth largest building in the world by floor area – we created multiple lighting installations throughout the hotel and casino, including the lobby and the prestigious Paiza Club. 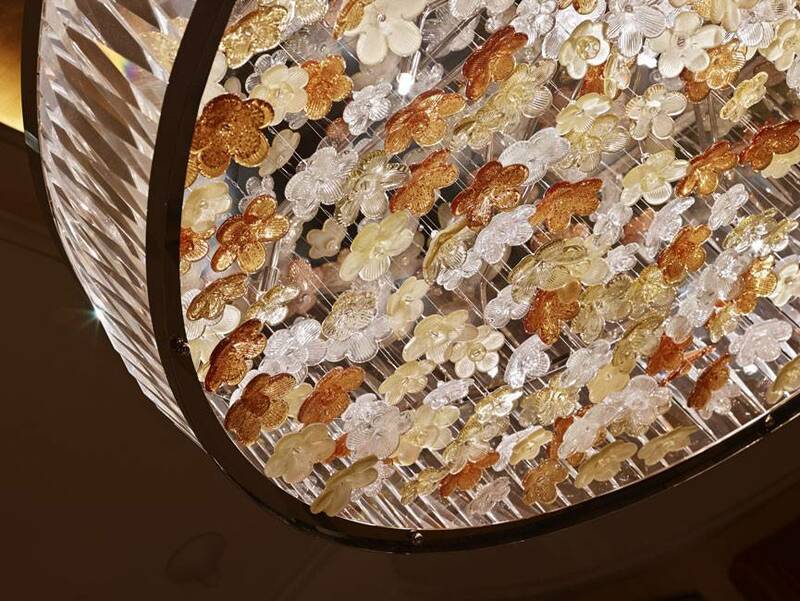 For the Venetian’s Paiza Club we created a design that drew its inspiration from the Hanging Gardens of Babylon. 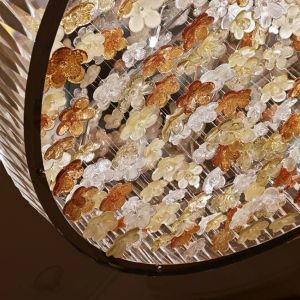 In order to fully capture the appearance of real flowers we used over eighty-four thousand hand-blown glass flowers, each unique in shape and color. 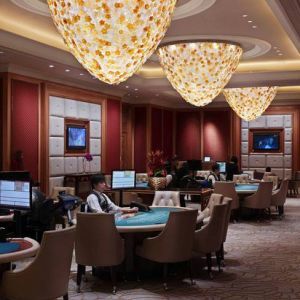 In addition to lighting the Venetian Casino and numerous other premier locations across the famous island, we also created our most spectacular work to date, the crown jewel of Macau known as the Crystal Fountain, which welcomes guests and visitors to the Galaxy Macau.